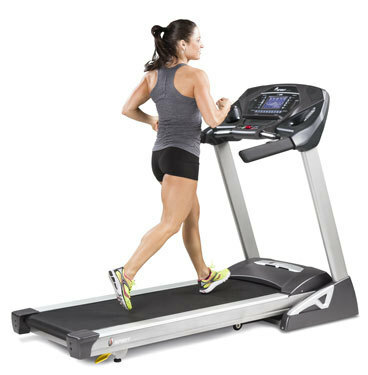 There are several keys areas that define a well designed treadmill. All Spirit Fitness models offer comfortable belts and cushioning systems, convenient storage and adjustments, generous features and programs, and eye catching aesthetics. Select the design elements you desire to create a product that will retain its value for years to come. The XT385 10 year parts warranty rivals any in the industry. Your investment ensures peace of mind knowing that you have a quality built product with a long term commitment from us should you need service down the road. It’s important to understand which muscle groups are gaining the most benefit during your workout. On our treadmills, you will be using your glute (bottom), hamstring (back of your thigh), quad (thigh), calf, pec and arm muscles. Heart Rate training is proven to be one of the best ways to measure your workout. Our Heart Rate % Profile gives you a quick reference of your % compared to maximum projected heart rate. The LED lights up in Amber for 50-60%, Green for 65% to 80%, and Red for 85%+. Plug your MP3, Smart phone, or digital tuner into this jack for music broadcasting. The user has the ability to adjust the incline on the left handlebar or the speed on the right handlebar. If you decide not to use them, simply press the Disable button on the console. 78" x 35" x 57"
The Manual program works as the name implies, manually. This means that you control the workload and not the computer. Two people can store personal information and design a custom program that can be saved for future use. 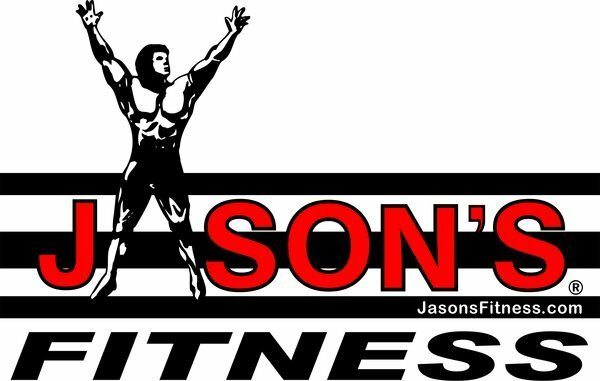 You decide what the speed and incline will be for each segment of the program. Designed to help keep you within 3-5 heart beats of your target heart rate % by automatically increasing or decreasing the incline level. Heart Rate 1 has a 60% (better for a fat loss goal) of projected heart rate maximum default. Heart Rate 2 has an 80% (better for a cardiovascular conditioning goal) of projected heart rate maximum default.